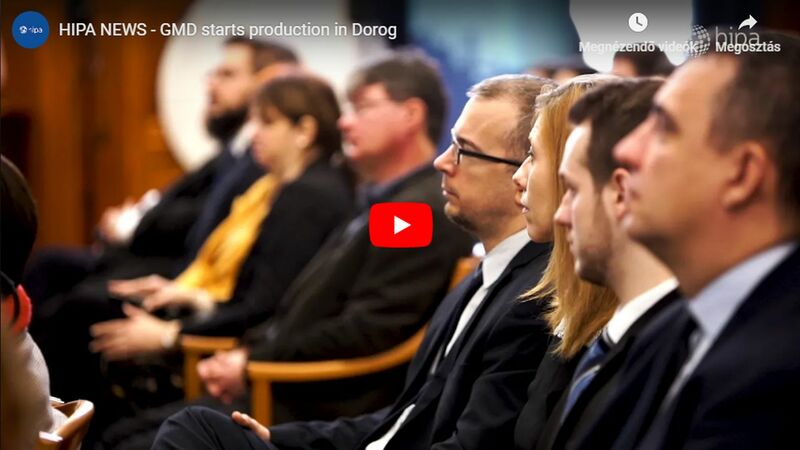 The latest development by Linamar, which is active in several automotive industry areas, affects all the three premises it has in Hungary: the investment of EUR 28 million shall create a total of 200 jobs in Orosháza, Békéscsaba and Gyöngyös. This concerns mainly the lifting machinery production and the extension of automotive capacities. 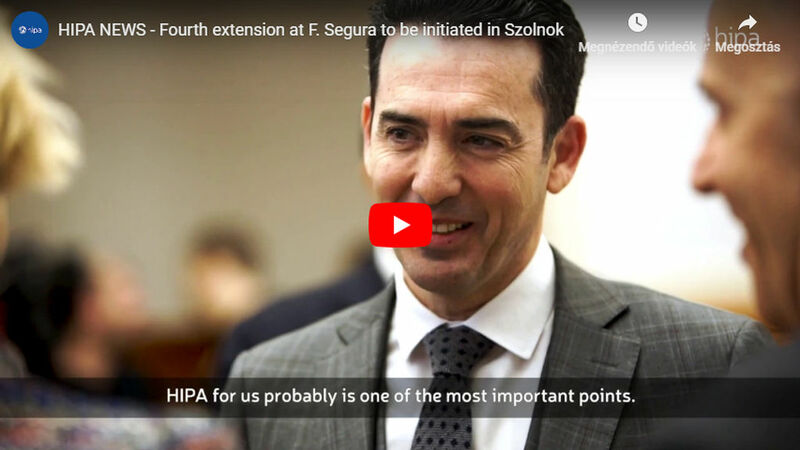 New technology and processes are to be established in Hungary, besides the increase in the production volume. The Linamar Group operates, among others, in the field of the manufacturing of automotive and mobile industrial equipment and of light, heavy and other vehicles. Linamar Corporation has 59 factories, 6 development centres, and 21 commercial offices in 17 countries in North- and South-America, Europe and Asia. In the third quarter of 2017, the corporation employed more than 25,700 persons. The principal activity of the Hungarian subsidiary, Linamar Hungary Autóipari és Gépgyártó Zrt. is the manufacturing of the accessories of road vehicles and vehicle engines. The activities of the corporation can be further separated into three divisions: products of the PPM division include high-precision axes of electric generators, accessories of feed systems, bracket-hangers of vehicles and power engines, compressor accessories, and wind farm accessories. The Oros division manufactures and distributes agricultural machinery and harvester adapters, among others, while the LPD division is specialised in precision metal working and the installation of sub-assemblies (vacuum pump manufacturing and installation, differential installation, pre-installation of turbocharger housing etc.). 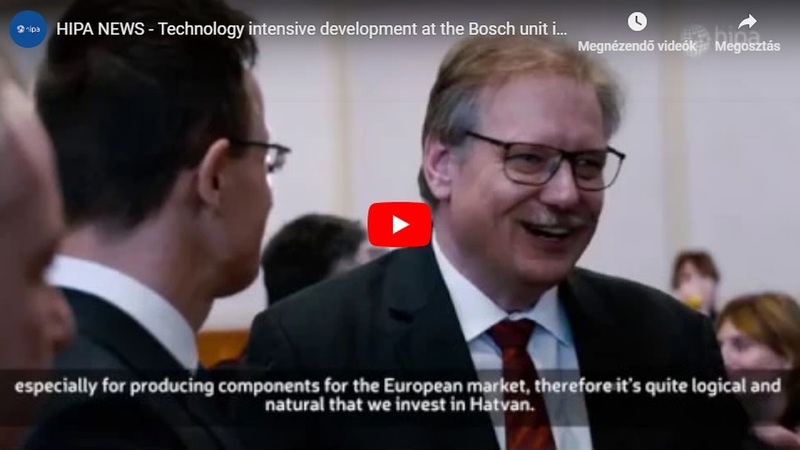 The current development concerns the lifting machinery production and the extension of automotive capacities, affecting three premises: a total of 200 new jobs is to be created in Orosháza, Békéscsaba and Gyöngyös as a result of the developments. The machinery production division of the Orosháza premises is extended to include the manufacturing of basket lifters and self-propelled stages the production of which shall require a wide range of production means and investment into a new manufacturing hall. Mainly metal sheet working machinery, CNC laser cutting and flame cutting machinery, abrasive blasting and welding equipment, crane-ways, painting equipment, a complete new powder painting line, an automated powder painting cabin and the related chemical preconditioning line shall be purchased.